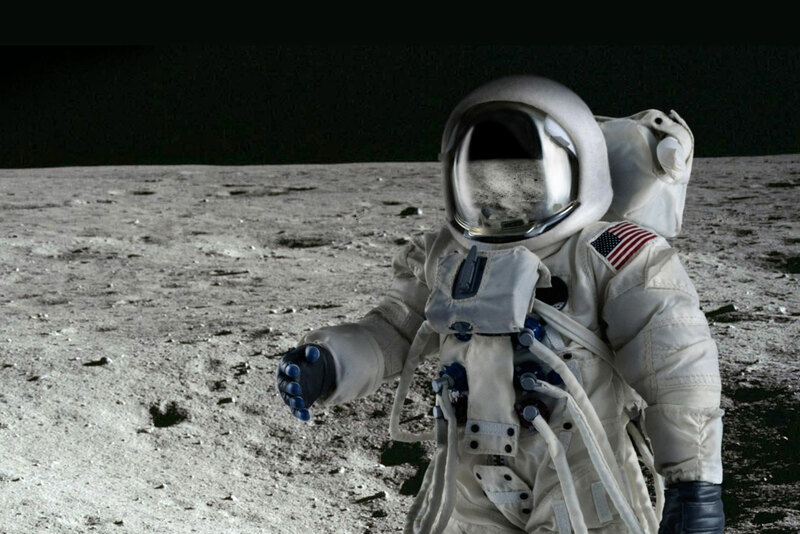 We take serving our customers seriously, and while we haven’t had a need to go to the moon yet, our attitude of whatever it takes could mean we hitch a ride on a space shuttle one day to take care of a customer at the Sea of Tranquility (location of the first Apollo Mission landing). I don’t want to work with anyone for processing other than Higher Standards because I know that they care about me and our business. Mark was one of the best salesmen that has ever presented to me, because he wasn’t a salesman. He listened and answered my questions.